Next story in Race & ethnicity White supremacist leader killed in Calif. The Rev. 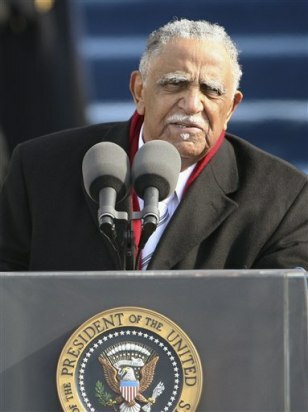 Joseph E. Lowery gives the benediction at the end of President Barack Obama's swearing-in ceremony on Jan. 20.